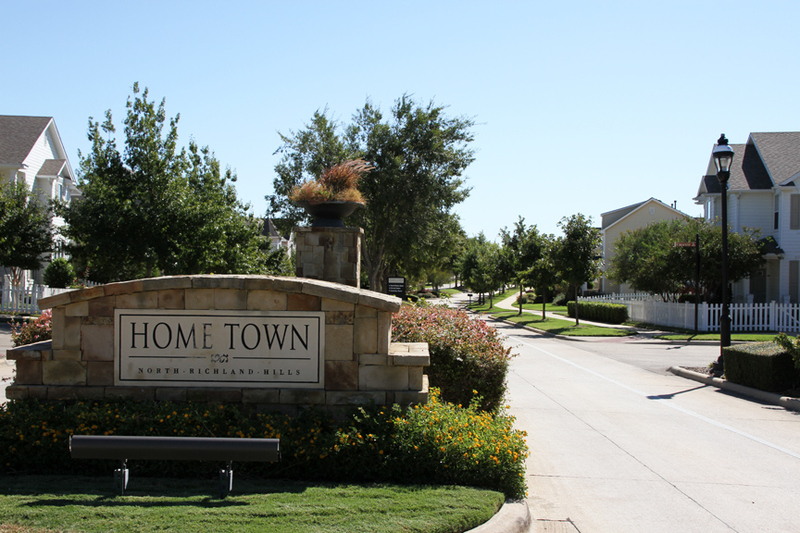 Featured Projects | Arcadia Realty Corp.
Homestead at Liberty Grove is a 200-acre, master-planned multigenerational neighborhood located in Rowlett, Texas. The first phase featues approximately 142 homes in a variety of lot sizes. Homes in the first phase will be offed by two of Dallas Fort Worth’s highly acclaimed builders: Cambridge Homes and David Weekley Homes. At full build out Homestead will be host to more than 600 homes. 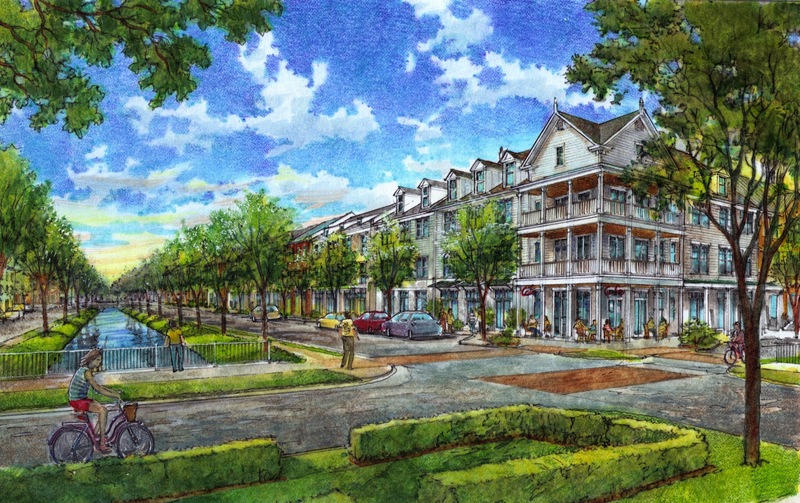 The Canals at Grand Park is a 150-acre multi-generational mixed-use project located in the heart of Frisco, TX. Hometown is a highly acclaimed 333-acre mixed-use “Traditional Neighborhood Development” (TND) designed in collaboration with Andres Duany. 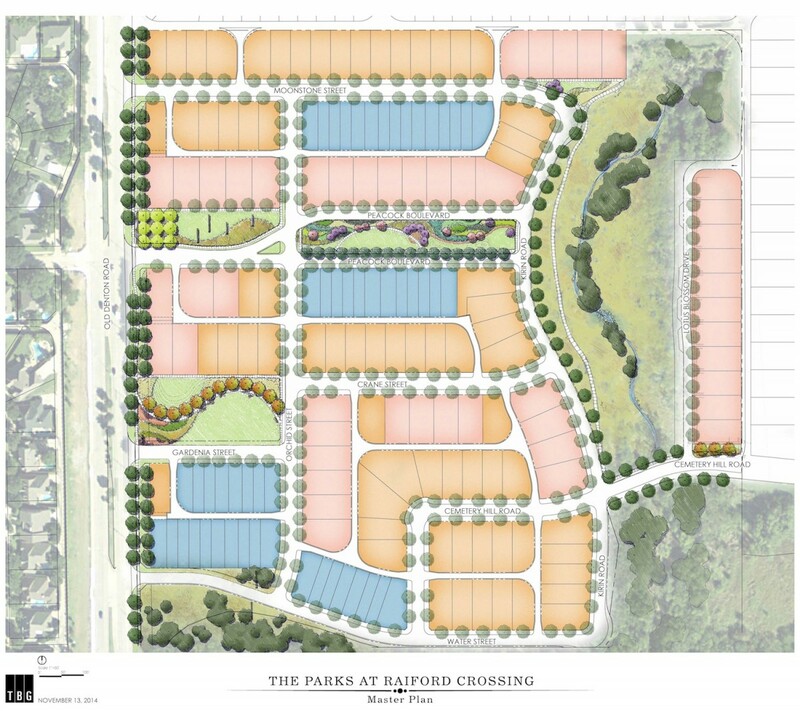 The community will include 850 single family homes, 1,200 multi-family units, 100,000 square feet retail and flex space, a city library, a performing arts center, a $20 million recreation center, a state of the art elementary school and a hockey and ice skating arena. The Homestead at Carrollton was Arcadia’s first large scale traditional neighborhood. The neighborhood was previously the Toews Farm, one of the last undeveloped tracts in Carrollton, Texas. The farm had been in the Toews family for generations. Ike and Betty Toews had no heirs and were seeking to have their homestead developed in a sensitive manner with the proceeds being gifted to their church. After an extensive interview process Arcadia was selected to plan and develop the property.